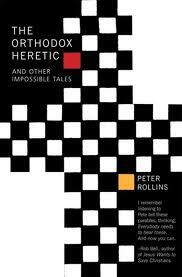 A series of Lenten Evening Prayer Services which use readings from the Parables of Jesus together with readings from Peter Rollins’ “The Orthodox Heretic and Other Impossible Tales.” Prayers are drawn from the writings of the Christian Mystics. 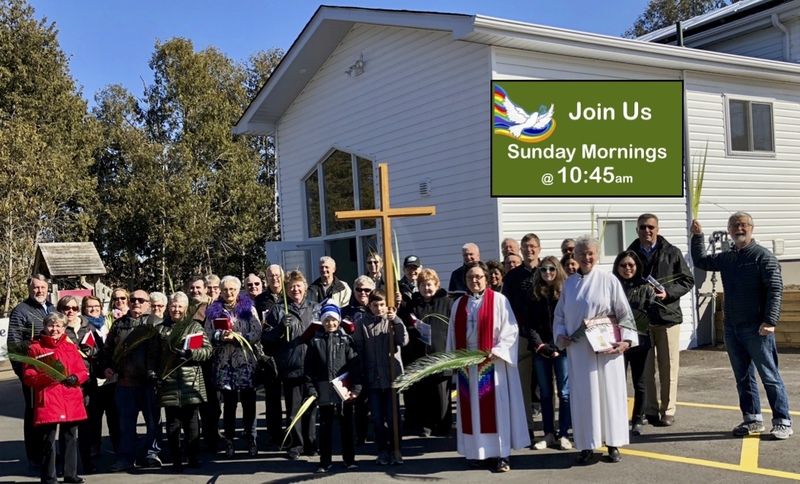 Each service includes the worship bulletin as well as an audio recording of the service at Holy Cross Lutheran Church. A Copy of the worship bulletin can be found here – it is designed to be printed double-sided and folded into a booklet. Evening Prayer a copy of the worship bulletin can be found here – it is designed to be printed double-sided and folded into a booklet.